Today is International Women’s Day and we celebrate the work of women community leaders around the world who have helped us raise awareness of the need for greater participation by women in climate policy decision-making. Gender equality is a Principle of Climate Justice and is central to the work of the Foundation. 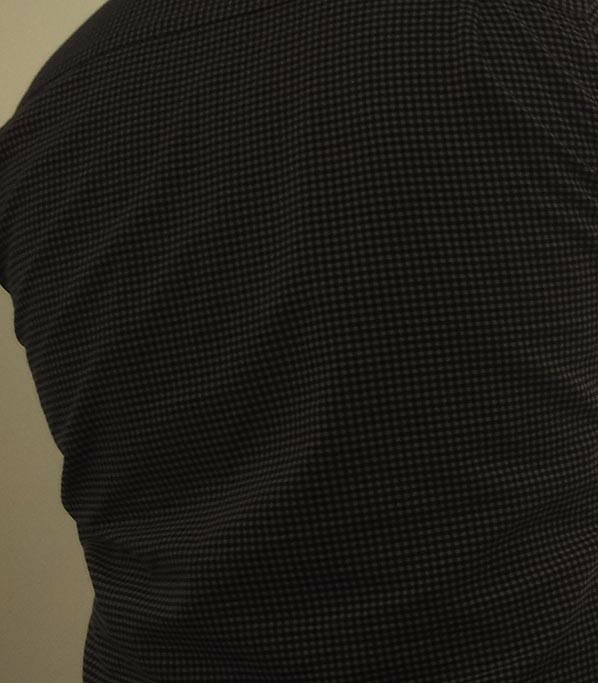 Historic imbalances in power relations between men and women, exacerbated by growing inequalities within and between societies and countries, means that women are often more vulnerable to the impacts of climate change than men. Many inspiring women are already leading as powerful agents of change in communities, countries and international agencies working on climate action. Today we acknowledge the work of some of those women and thank them for their voice and leadership on climate justice. Hindou Oumarou Ibrahim, is the Coordinator of the Indigenous Women and People’s Association of Chad. 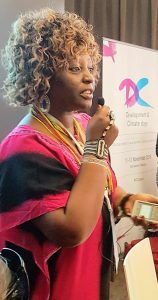 Hindou is a member of the Indigenous Peoples of Africa Coordinating Committee (IPACC) as the Congo Basin regional representative and works to ensure the inclusion of indigenous peoples on international platforms, including within the three Rio Conventions. 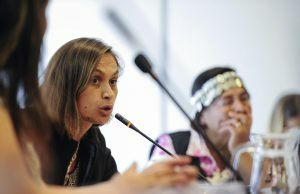 She is currently a co-chair of the International Indigenous Peoples Forum on Climate Change, the indigenous peoples’ caucus to the UNFCCC. 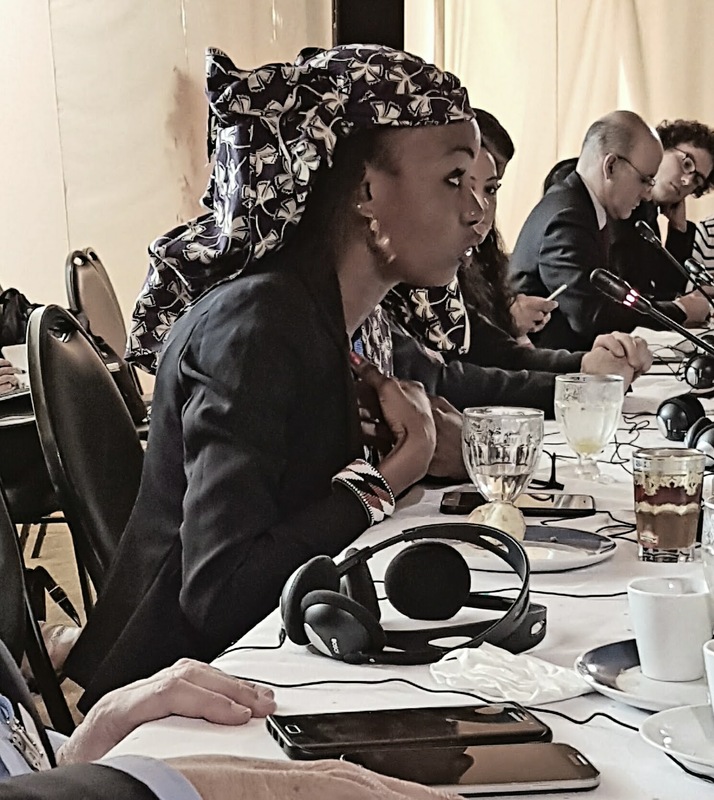 In this picture Hindou is participating in a meeting convened by the Foundation and the Presidents of COP22, Morocco in November 2016. Listen to Hindou speak about the value of local and traditional knowledge in climate policy during the UN Signing Ceremony for the Paris Agreement in New York, April 2016 here. Constance Okollet, is a farmer, activist, and the chairperson of the Osukuru United Women’s Network in Eastern Uganda, a network of regional women’s groups that represent over 1,200 women. The network aims to tackle problems caused by climate change, including “starvation, drought and inadequate health care.” Constance is also a member of Climate Wise Women a global initiative of the Earth Island Institute for the promotion of women’s leadership on climate change. 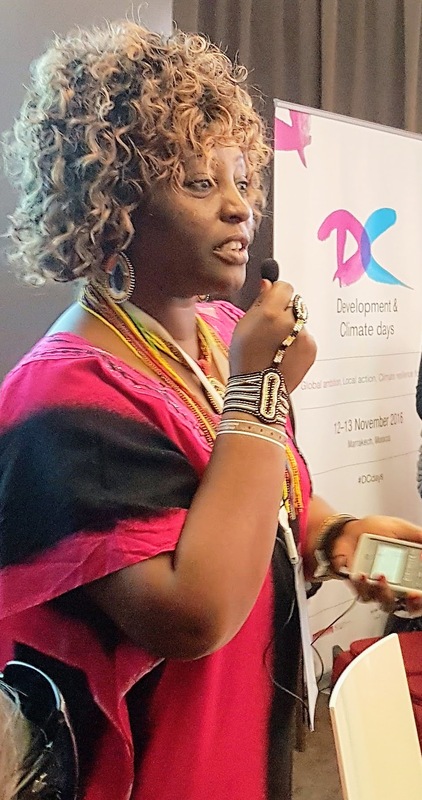 Constance has spoken about the impacts of climate change on villages in Uganda at the United Nations General Assembly and participated in numerous international events, speaking on behalf of her community for climate justice. Watch Constance as she explains how her community is dealing with the impacts of climate change and what she is asking of the international community here.